A barbecue is much more than just something to grill on. Today’s gas barbecues have many options and are very versatile cooking tools. In fact, they’re a must for your meals and barbeques with family and friends. 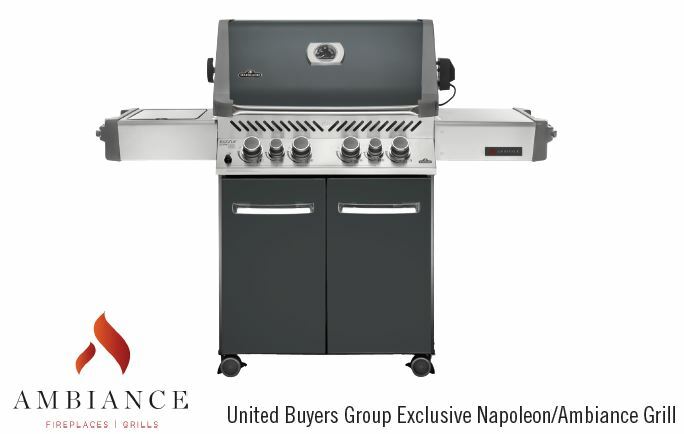 Whether you’re a beginner, just cook occasionally, or are a real enthusiast, there’s a gas barbecue for you. Manufacturers produce barbecues in small, standard and large sizes. You can even create a real outdoor kitchen! Those who love the outdoors and special occasions will love the range of portable gas barbecues. You can cook on a gas grill in different ways. You’re probably familiar with the traditional ways of cooking using a direct and indirect flame. As the name suggests, with the direct flame method, you grill your food directly on the fire. When you use an indirect flame, the food cooks using heat without the flames touching it. This means it’s like cooking in a convection oven. Infrared is a powerful form of energy that works by heating matter instead of increasing the air temperature. This sears the juices into the meat and they’re trapped inside, which has several advantages and is also a very effective cooking method. True to their versatility, some types of gas barbecue have a rotisserie to cook on. When you cook roasts, poultry, legs of lamb and other large pieces of meat on a rotisserie, the juices remain inside and the outside is nicely cooked by the roasting process! This method ensures all-round cooking and requires less supervision than other cooking methods. Also, the meat is more tender. If you love charcoal, you can use this to your heart’s content on a gas barbeque. 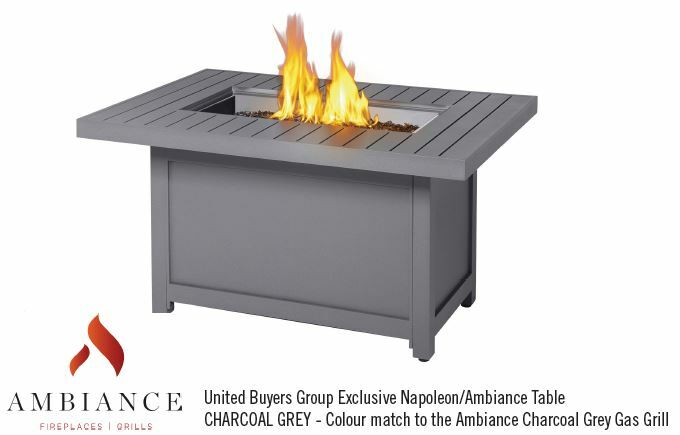 Many models have an optional tray where you can add charcoal. Some gas barbecues can also be used as smokers with the help of a stainless steel smoker tube that you fill with wet wood chips and light with the burner.